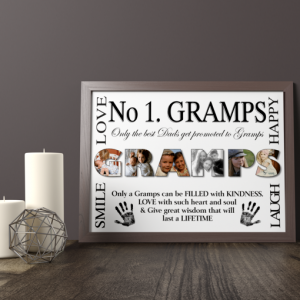 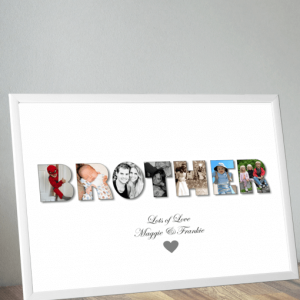 Paper is the Traditional 1st Year Anniversary Theme to present as a gift to celebrate the 1st year together, which makes this personalised print the perfect choice. 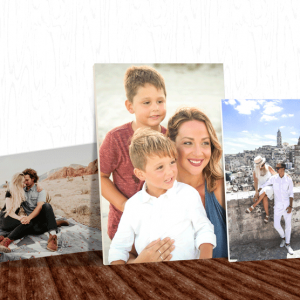 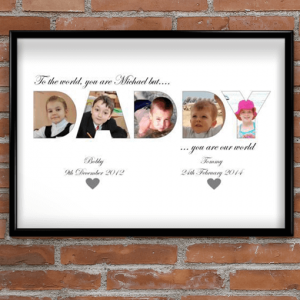 Create your own personalised ‘DADDY’ photo print to make a very special & unique gift for any dad. 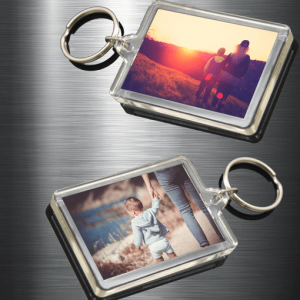 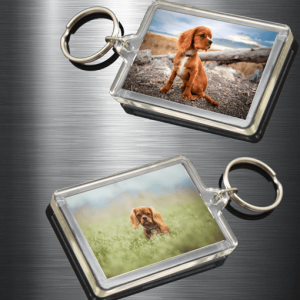 Add any photos to create your own photo keyrings. 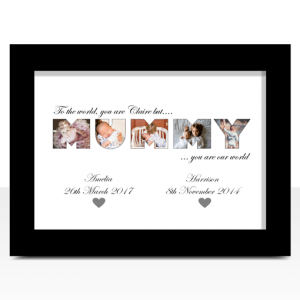 These make lovely gifts for friends & family. 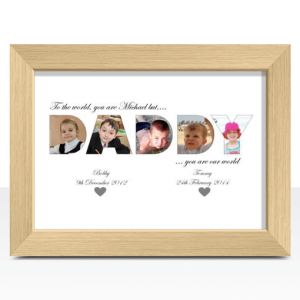 Discounts available on multiples! 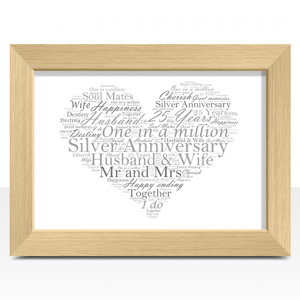 Personalised Silver 25th Wedding Anniversary gift. 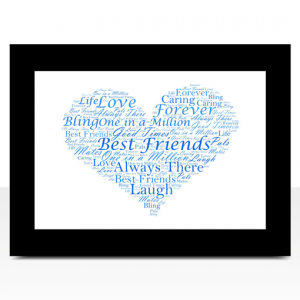 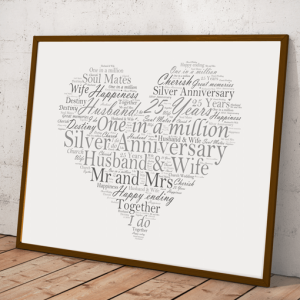 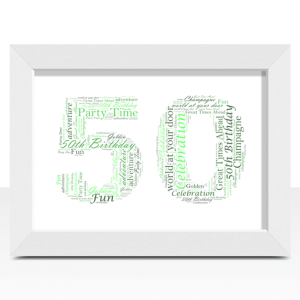 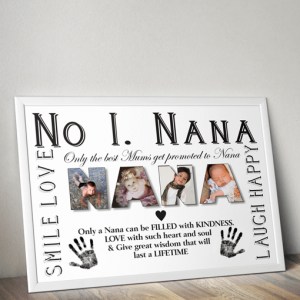 This heart shaped word art print can be fully customised to create the perfect Silver Wedding Gift. 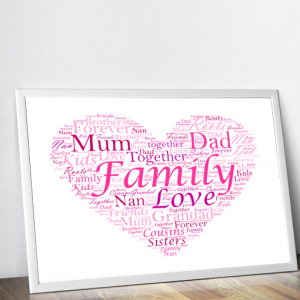 This apple shaped word art print can be personalised to make a nice end of term gift for any teacher or teaching assistant. 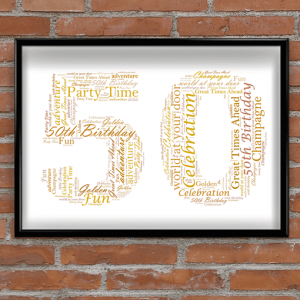 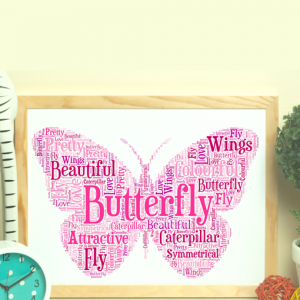 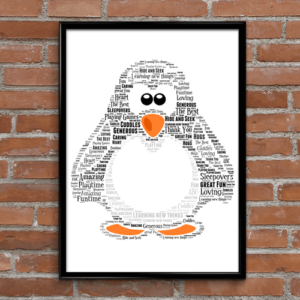 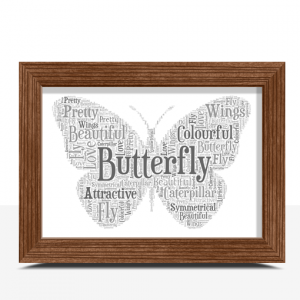 Add all your own words to this beautiful butterfly shaped word art print. 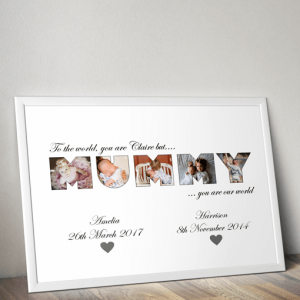 Various colour options to choose from.